The Russian Defense Ministry confirmed a drone attack on Russian air bases in Syria, but denied the destruction of aircraft despite the photos posted on the web showing damaged planes. 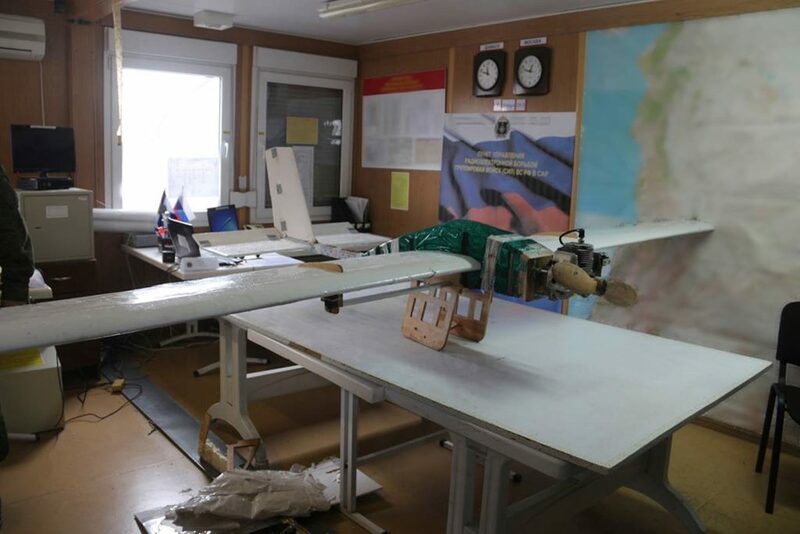 Security system of the Russian Khmeimim air base and Russian Naval CSS point in the city of Tartus successfully warded off a terrorist attack with massive application of unmanned aerial vehicles (UAVs) through the night of 5th – 6th January, 2018. As evening fell, the Russia air defence forces detected 13 unidentified small-size air targets at a significant distance approaching the Russian military bases. Ten assault drones were approaching the Khmeimim air base, and another three – the CSS point in Tartus. 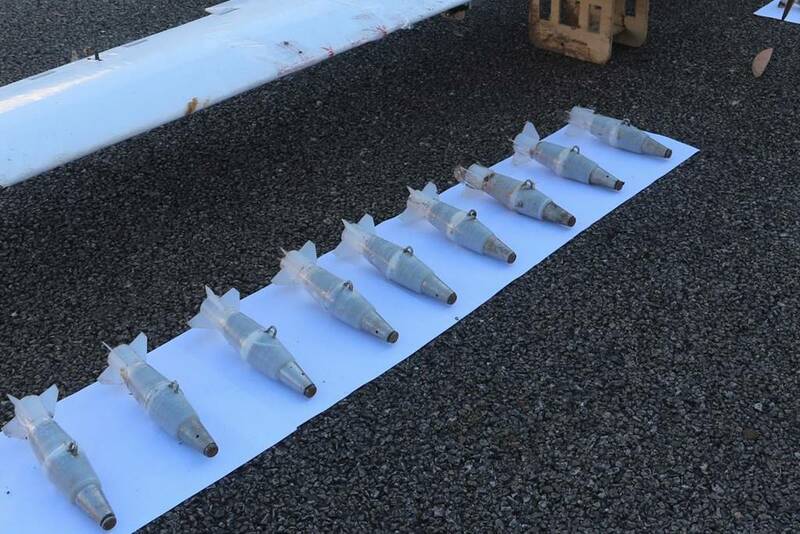 Six small-size air targets were intercepted and taken under control by the Russian EW units. Three of them were landed on the controlled area outside the base, and another three UAVs exploded as they touched the ground. Seven UAVs were eliminated by the Pantsir-S anti-aircraft missile complexes operated by the Russian air defence units on 24-hours alert. The Russian bases did not suffer any casualties or damages. The Khmeimim air base and Russian Naval CSS point in Tartus are functioning on a scheduled basis. Currently, the Russian military experts are analyzing the construction, technical filling and improvised explosives of the captured UAVs. Having decoded the data recorded on the UAVs, the specialists found out the launch site. Technical examination of the drones showed that such attacks could have been made by terrorists at a distance of about 100 kilometers. Engineering decisions applied by terrorists while attacks on the Russian objects in Syria could be received from one of countries with high-technological capabilities of satellite navigation and remote dropping control of professionally assembled improvised explosive devices in assigned coordinates. All drones of terrorists are fitted with pressure transducers and altitude control servo-actuators. Terrorists’ aircraft-type drones carried explosive devices with foreign detonating fuses. The Russian specialists are determining supply channels, through which terrorists had received the technologies and devices, as well as examining type and origin of explosive compounds used in the IEDs. The fact of usage of strike aircraft-type drones by terrorists is the evidence that militants have received technologies to carry out terrorist attacks using such UAVs in any country.